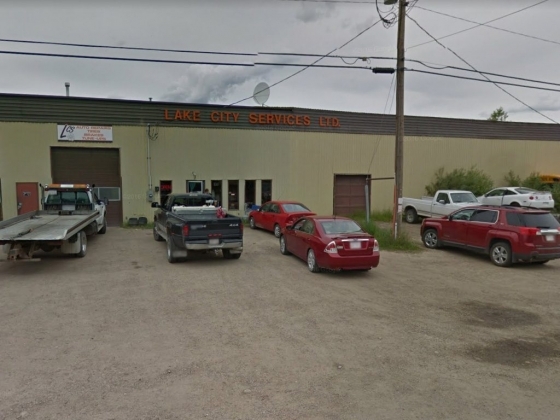 Lake City Services Ltd in Sylvan Lake carries a wide range of new and used vehicle parts. 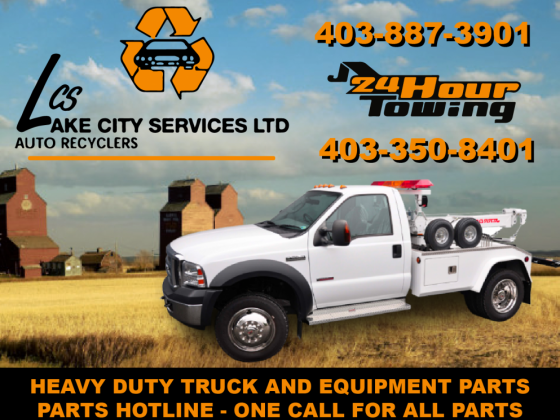 You can also count on us for heavy duty truck and equipment parts. We carry auto parts for most makes and models and offer standard 90-day warranties. 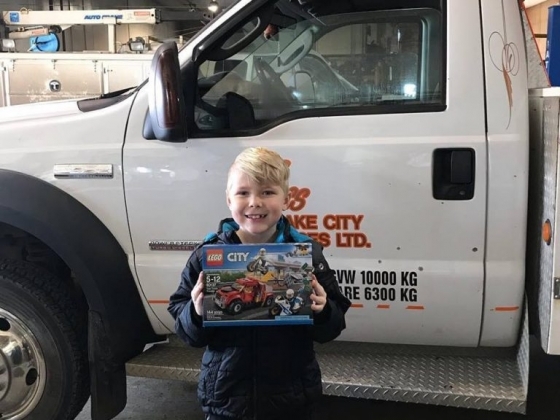 Visit our website to search for the parts you need for your vehicle. We handle all makes and models of vehicle. door handles, mirrors and body repair panels. 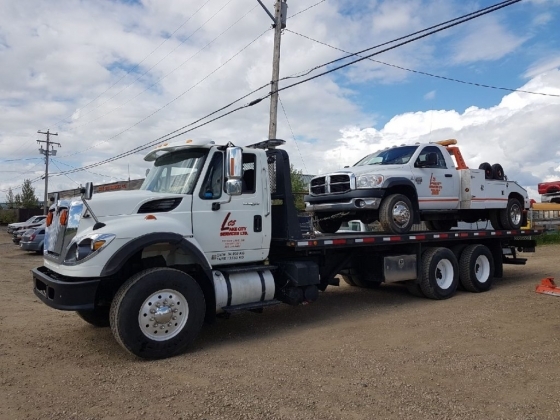 PARTS AND SERVICE HOURS: 8:00 am - 5:00 pm Mon to Friday (MST) IMPOUND HOURS: 8:00 am - 4:30 pm Mon to Friday (MST) TOWING: 24 HOURS! Excellent over all! That brad goof doesn't know what he's talking about. He came down to Sylvan to party it up for the weekend, and oops, forgot that his vehicle's registration had expired. Now who's fault is that? 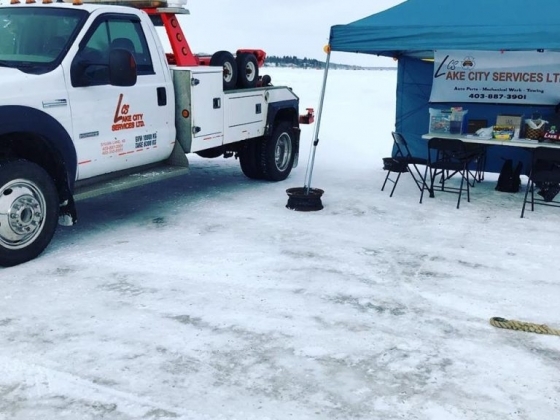 The tow truck operators do not randomly drive around looking for vehicles to tow. They get phone calls from the bylaw or Rcmp to tow vehicles when they are illegally parked or without valid tags. And, I know for a fact that the tow truck driver was NOT rude or aggressive, nor where the office staff. They were nice and polite. That brad guy was high on something and throwing up just outside the door when he came to get his vehicle. To sum it up, though, Lake City is an awesome place!